Proper duct cleaning is essential to the long-term quality of your clothes dryer. Clothing can leave lint and loose debris in the vents, which can become a potential fire hazard if not removed on a regular basis. Therefore, proper cleaning is also important for home safety. When you order dryer duct cleaning from Mihaly Air Care, you’ll get the complete support of a fully-trained technician. We’ll start by visually inspecting the ducts for lint, then remove the lint trap to give it a thorough cleaning. We will also take the time to measure air flow to make sure the ventilation system operates efficiently. The exterior of the dryer will be cleaned manually, but the dryer vent and duct are cleaned using high-pressure air and a HEPA-filter vacuum. After cleaning, air flow is measured once again to make sure the cleaning had he desired effect. To verify a clean system, a video inspection will also be used. With this meticulous process, we deliver better dryer performance and higher safety to your home! 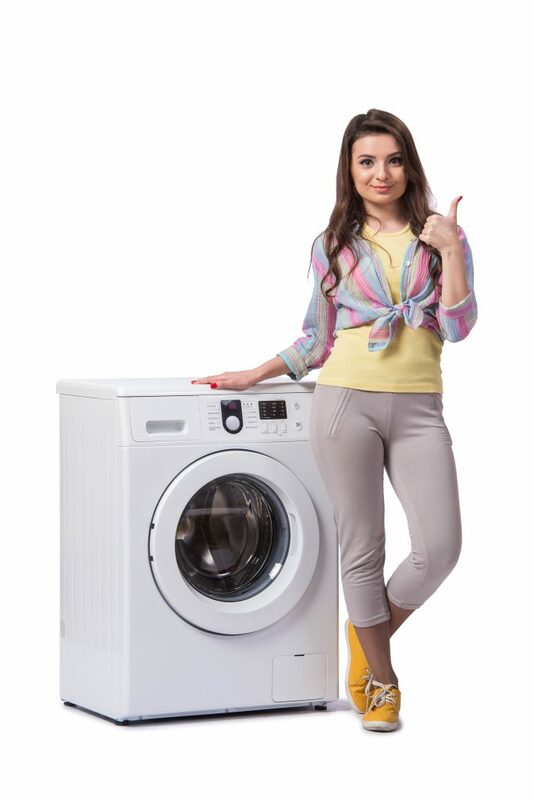 Helps your dryer work more efficiently saving time and money on energy bill. Contact Mihaly Air Care to schedule an appointment today! Thanks for contacting Mihaly Air Care regarding Dryer Duct Service! We’ll be in touch soon.